Bronkhorstspruit is a town 50km east of Pretoria, Gauteng, South Africa along the N4 highway towards Witbank. It lies on the border between Gauteng and Mpumalanga provinces. The town has an impressive mining sector and an agricultural sector that has significant mining activities. Early in 2018, Black Royalty Minerals launched Chilwavhusiku Colliery, a new coal mine in the town. This coal mine along with many others justified MTE’s first expo in the area. Hopefully this will be the first of many exhibitions to come. 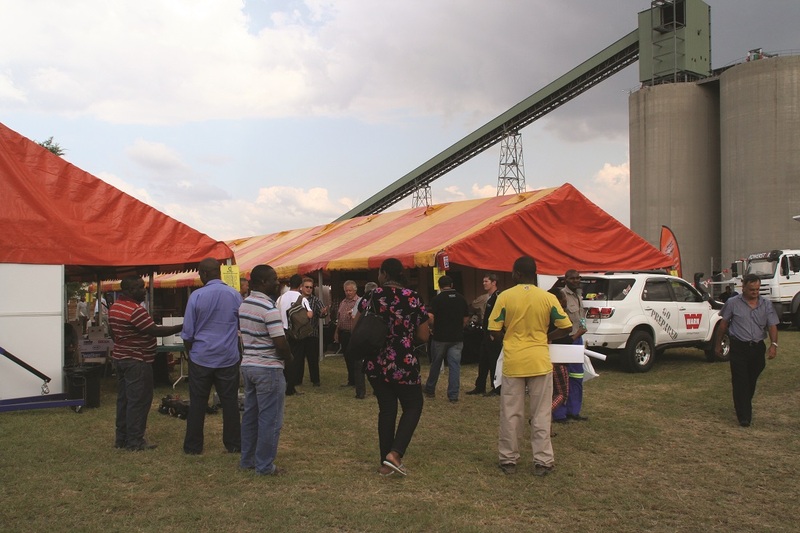 Exhibitors we would like to see include companies that supply equipment or products to coal mines and power stations.